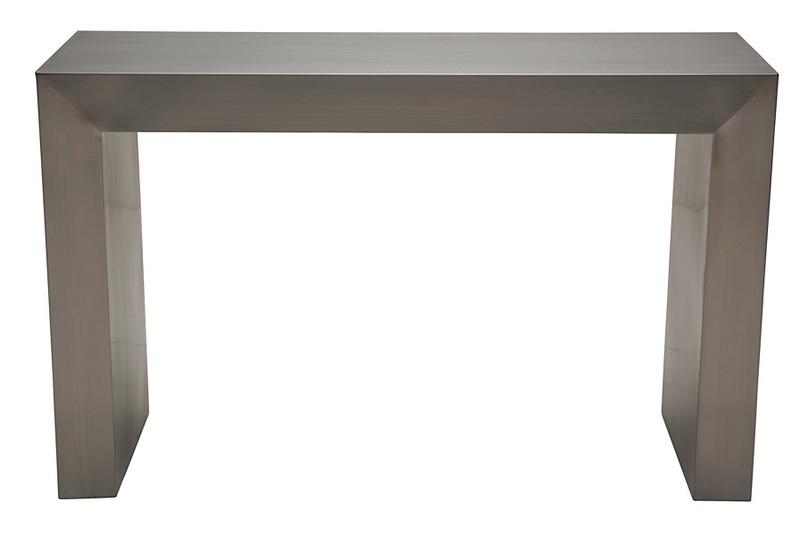 The Reese Console Table is the melding of rugged industrial style and cool, modern minimalism. 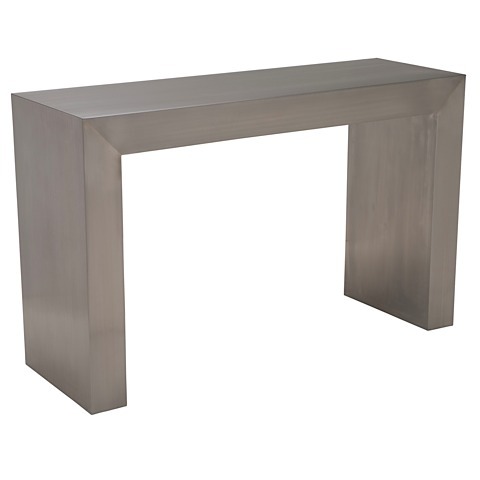 The clean stainless steel finish and hardened shape offer a bold contrast to the predominantly softer living room sofas, chairs and pillows. 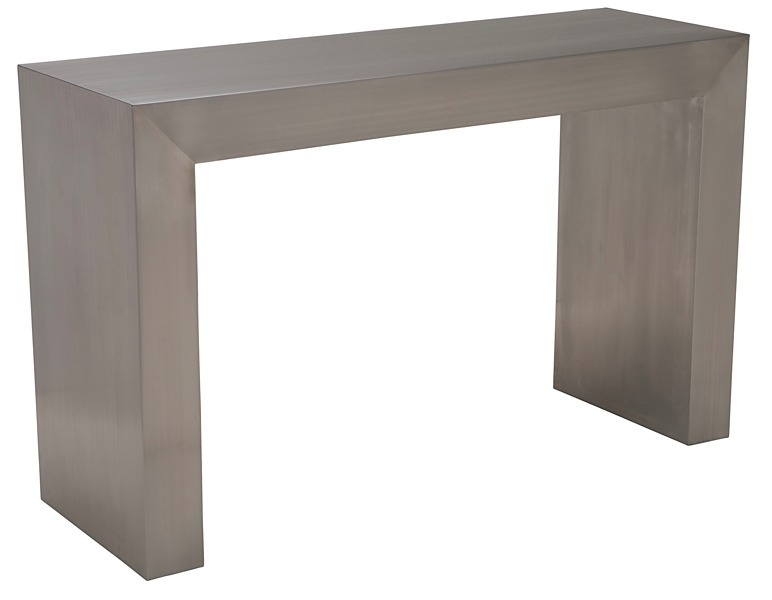 So, make a statement and add the simple structure and industrial elegance that can anchor any living space; both literally and figuratively. 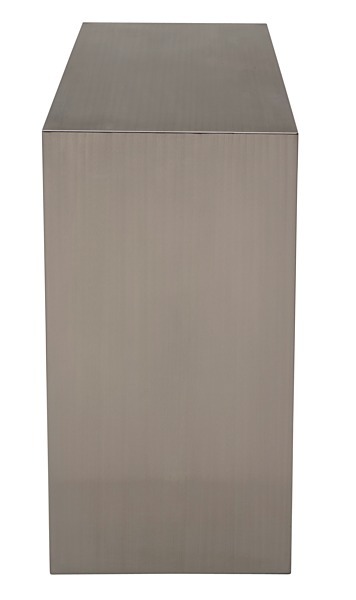 Reese is commercial rated so he's suitable for residences, restaurants, hotels, offices and bars alike!